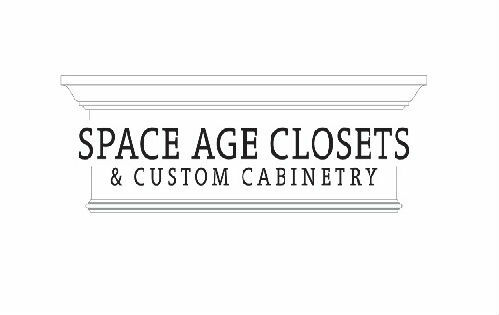 Business Slogan: "Space Age Closets and Custom Cabinetry have been serving Toronto and the Greater Toronto Area for over 30 years." Space Age Closets in Toronto is your number one provider of beautiful and practical storage solutions. They offer custom closets and custom built-in wall units for every room to fit all your needs & proudly serve Toronto and the Greater Toronto Area, providing excellent service with high-quality Canadian materials for over 30 years.